The embattled CEO of Menzgold Ghana Limited, Nana Appiah Mensah, is still in custody despite being acquitted and discharged in a fraud charge brought against him in the United Arab Emirates (UAE), the company’s Communications Manager Nii Amarh Amarteifio has claimed. 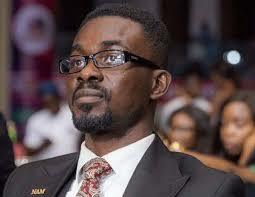 According to Amarteifio, his boss popularly known as NAM 1, is still in the grips of security operatives of the Gulf country at the behest of the government of Ghana. 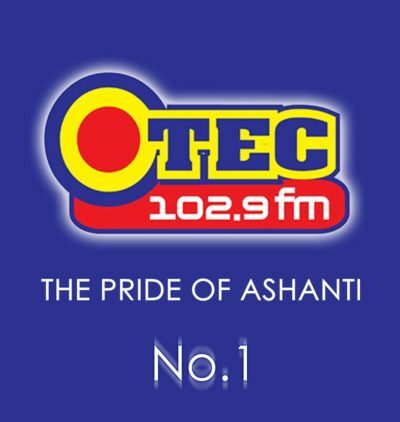 “NAM 1 is doing very…very well and is excited for winning the case yesterday. 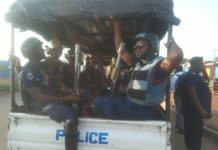 However, NAM 1 is still in Dubai Police Interpol custody because Ghana Police have raised a red flag,” Amarteifio told Francis Abban on Morning Starr Wednesday. Meanwhile, the lawyer for customers of the troubled gold trading firm, asked its management to cut down on what she says is public relations gimmick and refund her clients. 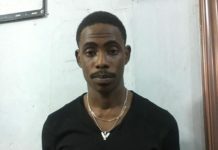 The customers for months have been demanding payment of their principal investments after the gold dealership company was instructed by the Securities and Exchange Commission (SEC) to halt operations. “Menzgold [Ghana Limited] should stop the public relations exercise and bring the monies to the customers,” Amanda Clinton said on Morning Starr Wednesday. Menzgold Ghana Limited folded up last year after the Securities and Exchange Commission (SEC) ordered it to suspend its operation with the public. According to the Commission, it did not have the license to trade in gold collectibles and that doing so was in contravention of the Securities Industry Act, 2016 (Act 929). The collapse of the gold trading firm has been blamed on the directive. 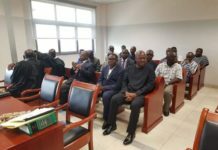 The Commission, however, strongly denied the charge with its Director General Rev. Dr Daniel Ogbarmey Tetteh saying the accusations are untenable and disingenuous. “I don’t think anyone will be right in saying that SEC was responsible for the collapse. If the model itself wasn’t viable it was meant to happen and it will just be someone trying to look for someone to wear the cap,” he told Francis Abban on Morning Starr in February. “Anyone who says that SEC was responsible for the collapse of Menzgold, I think is being a bit disingenuous,” he added maintaining that Menzgold Ghana Limited’s collapsed following the directive because there was something fundamentally flawed with the business model.